I’m up at 30,000 feet on my way to Panama and I just had to write about my most recent layover in Atlanta Georgia. My friend Brian Shinall lives there and invited me in to his home for a few days while I waited for my flight. Brian took me out for a birthday party at an incredible BBQ/brewery where they had hundreds of beers on tap. I ordered the brisket with all the good fixins and had a few IPA’s before Brian and I hooked up his flats skiff and went trolling around his hometown bass pond. 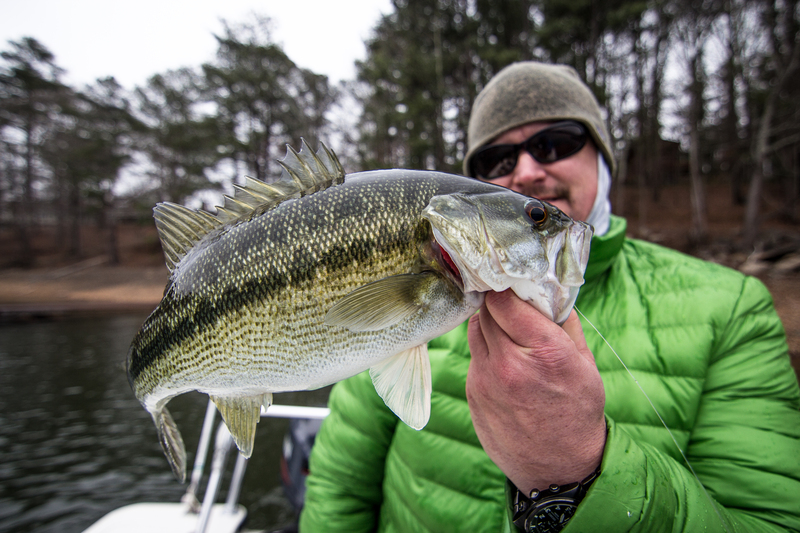 Brian showed me how they do it in the South and had two very nice Bass in the boat before I even had a bite. I guess that’s just what happens when you grow up on your home waters. I’m excited to touch down in Panama in literally the next hour to meet up with some good friends. If all goes to plan we should be fishing the Panama canal by the morning. I’ll be out of touch for the next while! Here goes nothin!